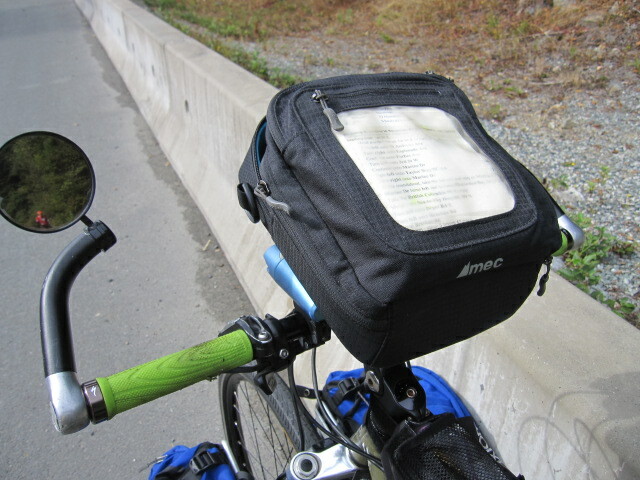 A handlebar bag that converts to a shoulder bag for touring and riding around town. Remove it from the bike, clip on the shoulder strap and you’re good to go. We bought this bag for a month-long bike tour and it was an excellent purchase. The mounting hardware is fantastic. It’s very easy to clip the bag on and off, and when mounted it’s very sturdy. The bag is the perfect size, especially if you’re a woman. It looks like a purse when it’s off the bike, which is perfect for us. Amanda found the pocket with the clear plastic was not that usable. It’s billed as a map pocket, but when mounted on the bike, that side of the bag faces away from you, so not much use for maps. It’s also really tight and hard to get things into/out of. However the rest of the bag is so useful, we can overlook this minor flaw. 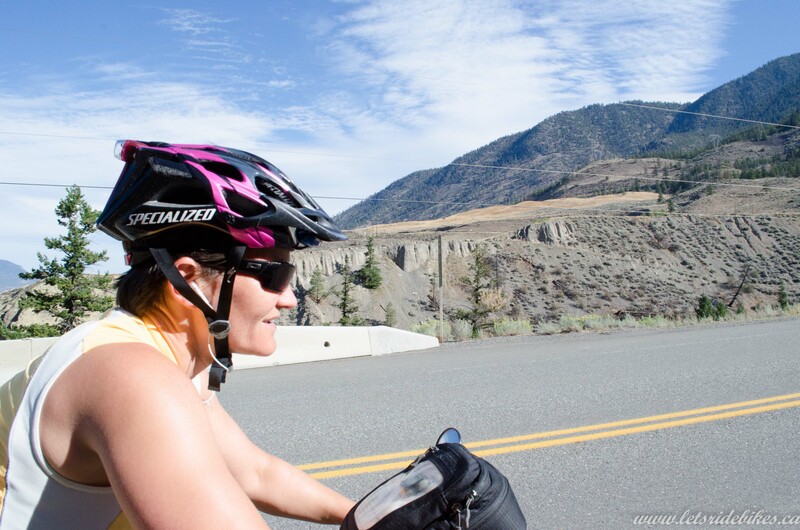 We carried our passports, wallet, Kindle, and snacks in the handlebar bag with room to spare. There’s a built-in keyring with detachable keyfob so you can easily keep your keys accessible. It’s discontinued so I can’t say we’d recommend it. It served it’s purpose for when we used it, however the Ortlieb handle bar bags are still the best.